Welcome to Health and Social Care! 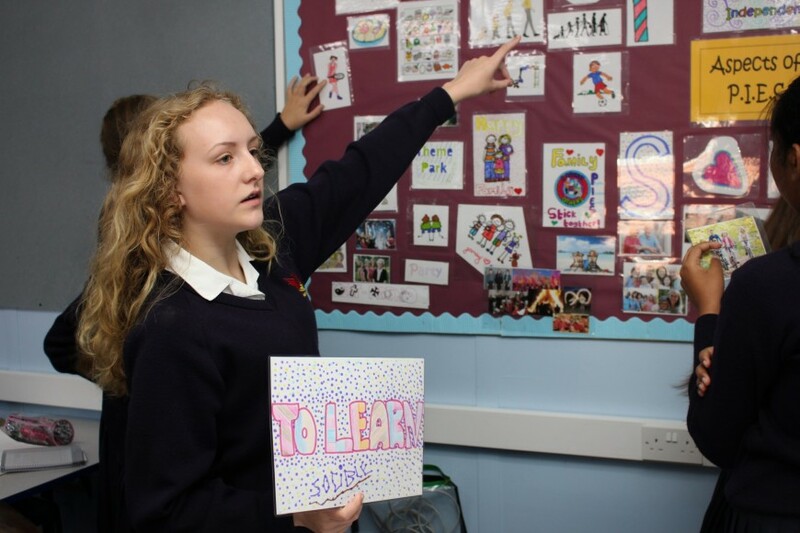 Health and Social Care is one of the Applied Learning, Vocational options available to students from Year 10. Despite misconceptions, Health and Social Care is not just for students who have aspirations of working in the Health Services. The emphasis of the core units are to encourage the application of theory and information to the practicalities of everyday working life. The range of topics covered includes many of the essential themes in employment: Communication Skills, Health and Safety, Diversity and Equality of Opportunities. The programme is enhanced by investigation of human development and well-being through aspects of Health, Health Promotion, Life events and relationships. The course therefore provides students with a background of essential skills for their future careers and lives in society. The choice of the Applied Vocational programme has proved to be easily accessible to many students and provides an alternative strategy to learning. Although new examination requirements are being introduced to ensure the qualifications are as robust as other core GCSE and A Levels, there remains a significant opportunity to develop learning skills that are suitable and essential for Undergraduate study. Through the course students are supported to gain skills in research and the use of the information found, which leads to the application of the key topics to current practices. Initially the focus is on health and social care settings, however, the application of the core subjects can be transferred to many other working environments. It is a requirement that students in Year 10 use at least one week of their Work Experience placement to spend time in a relevant care setting to the programme they have chosen. Although not compulsory, students following the level 3 programme would gain significant benefit from a placement in a care setting at some point in the course. The programmes at Level 3 gain UCAS points equivalent to A Levels. All Applied Learning programmes are subject to External Standards Verification or Moderation before final results are awarded by the exam board. The Key Stage 4 curriculum for the BTEC programme was fully revised in 2015 to remain accredited as a vocational GCSE equivalent. Students follow a pattern of either two or three days per week in Years 9 - 11, plus an expectation of homework as set out in the Homework Plan for the year. Assessment: 25% Externally set examinations of 1 hour and 75% coursework. External tests are taken in January or June and have 1 hour for completion. They test the knowledge and application of key topics to case studies. The choice of option is reflected in the knowledge areas of staff delivering the course and may be revised for each group dependent upon their interests. All BTEC course work is marked and returned after Internal Verification and students are provided with good feedback and clear guidance to develop their work, in accordance with the BTEC regulations. Students have 5 lessons each week for this programme, plus an expectation of homework as directed. Written papers of 1 ½ hours to 2 hours, which consists of a mixture of short and long answer questions. Current rules allow students 2 opportunities for these exams. 2. Course work that is created to meet a set of assignment tasks. 3 Units of course work to complete. Course work is internally marked but Moderated by representatives from OCR, the examinations board. The programme is excellent in the development of skills in researching information and the use of that research. The focus throughout the programme is the application of formal knowledge and research to care environments for the benefit of the clients or care users, and the care workers. The Units of work are based on current legislation can also be applied to many other occupational or employment environments, which gives the students a sound understanding of the laws that impact on their future working lives. review, evaluation and analysis of evidence all of which are essential skills to acquire before transition to University. All KS5 OCR Cambridge Technical course work is marked and returned after assessment and students are provided with good feedback and clear guidance to develop their work, in accordance with the regulations of the Exam board. Sixth form students have access to a document on the School network that allows them to track their progress. 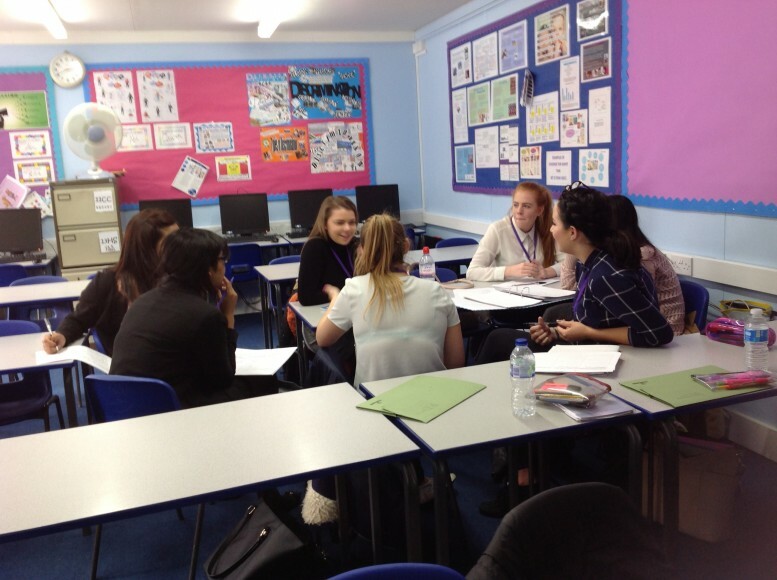 There is always at least one designated support session each week when students can meet a member of the department team for guidance with their work or managing their workload. This is detailed in the extra-curricular booklets and posted on the VLE. However, our teachers are always happy to arrange to meet individual students at mutually agreed times, any time throughout the school day. Any student who is not meeting deadlines or appears to need support will be required to arrange time with the staff to allow us to guide their progression and completion of the course and subject to Behaviour Management Policies. Students have 5 lessons a week for this programme, plus an expectation of homework to be completed as set, averaging 90 minutes a week. The programme is designed for any student who is considering a career that involves working with people. The topics in the programme are applied in care settings, however, many can be applied to other professions and fields of work. A number of years ago the Local Authority organised a scheme where schools could loan the Virtual Babies for students to care for. The initiative was designed to give individuals an awareness of the responsibilities of caring for a baby and reduce the number of teenage pregnancies in Sutton and although this initiative is no longer a primary focus for the Health Authority, we are pleased to have our own 'babies' and can still offer this opportunity to our students. Over the past 14 years, many of our students in Year 10, and some in Year 12, have cared for a Virtual Baby over a weekend. These experiences have given an insight into the ‘joys’ of parenthood. The Saving Londoners' Lives programme has now finished. 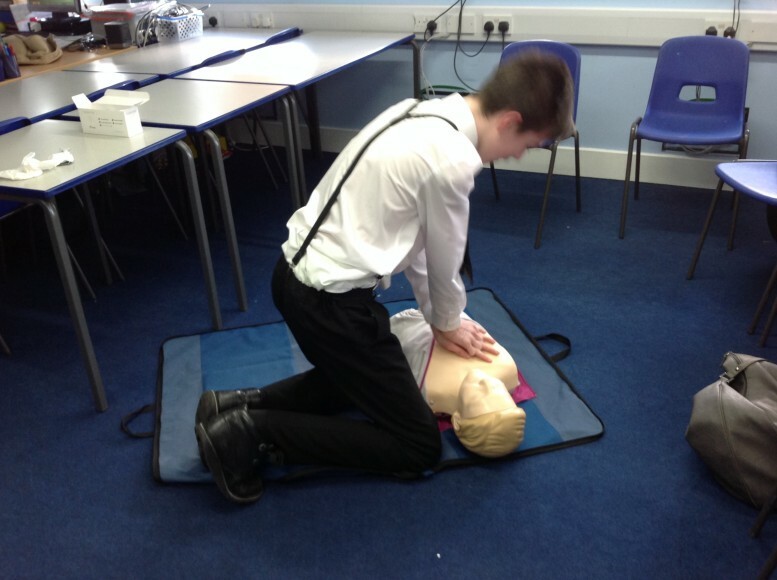 We are still able to offer training in First Aid in our curriculum and we are actively seeking ways to offer a certified course to students. A link to the latest departmental review for Health and Social Care can be found here.